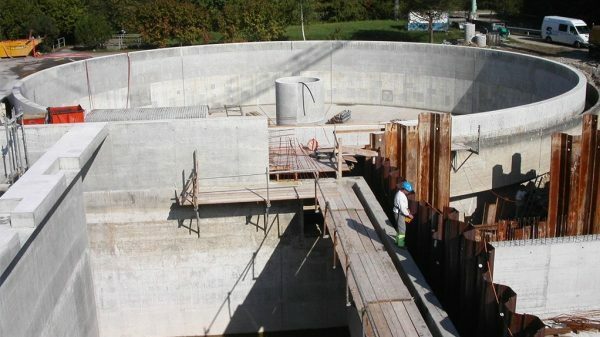 To reduce the formation of blowholes and other blemishes on concrete surfaces, Formtex Controlled Permeability Formwork (CPF) liners, supplied by non-woven roll goods supplierFibertex SA, have been designed and manufactured for concretesurface enhancement in diverse applications, including highly aggressive environments. Typical applications of Fibertex Formtex CPF liners are found in drinking water tanks, sewage and water treatment plants, settlement tanks, containerterminals, bridges and tunnels, marine structures, as well as dams and sluices. Formtex is a two layer CPF liner, consisting of a drainage layer that allows water and air to escape and a filter layer with a pore size designed to retain cement particles. When surplus water and air are drained from the surface of the freshly poured concrete during compaction, the water:cement ratio in the concrete cover is reduced. 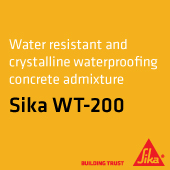 This results in a denser and stronger concrete, with a blemish-free surface. Formtex also reduces the formation of blowholes and other blemishes on the concretesurfaces that normally require extensive deburring after the formwork is removed. The smooth, dense and strong concrete cover is dust-free and, because there are no release agents, it is an ideal prepared base for further surface treatment or coatings. “The main functions of these robust geosynthetic materials are to improve the durability of a concrete structure, to extend its service life and reduce maintenance costs,” explains Fibertex SA CEO Clive Hitchcock. 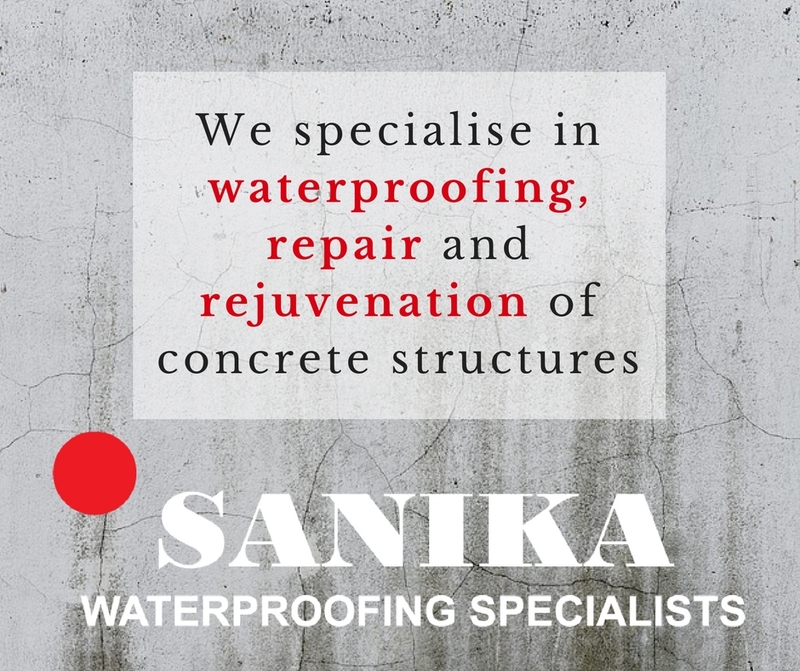 He adds that Formtex CPF liners, which are suitable for all shapes of concrete elements, ensure high quality, durability and low maintenance of concrete elements. Fibertex, which celebrates 50 years of business this year, manufactures the only nonwoven ultraviolet stabilised virgin polypropylene geotextiles in Africa, with certification for durability of over 100 years.